Where to Buy Summit Mosquito Dunks, BTI Mosquito Dunks - Pack of 20 Briquets - $20.95 for Sale with Fast Free Shipping! BTI Mosquito Dunks - Pack of 20 Briquets contain Bacillus thuringiensis israelensis (BTI), a natural bacteria lethal to mosquito larvae. 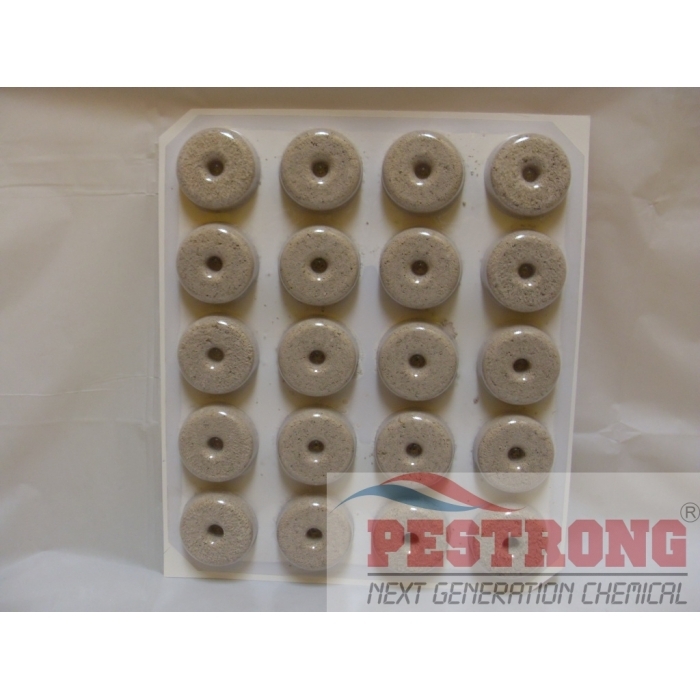 PT 221L Residual Insecticide Lambda..
BTI Mosquito Dunks - Pack of 20 Briquets contain Bacillus thuringiensis israelensis (BTI), a natural bacteria lethal to mosquito larvae. When consumed, these natural bacteria release toxins into the larvae's digestive system causing starvation, killing them within 48 hours. Kills Mosquitoes and Psychodid Flies before They’re Old Enough to Bite! The Mosquito Dunks are America’s best selling home owner mosquito control product. The only product with BTI, a bacteria toxic only to mosquito larvae, that lasts 30 days and treats 100 square feet of surface water per briquet. Each Mosquito Dunk(Briquet) treats 100 sq ft of surface water. Kills psychodid flies and mosquitoes before they can transmit Encephalitis, West Nile Virus, Malaria, and Dengue Hemorrhagic Fever. Bacillus thuringiensis Israelensis (BTI) is a green soil dwelling bacteria that is used as a biological alternative to pesticides / insecticides. Protein spores produced by the bacterium are toxic to the digestive system of mosquitoe larvae, but has no ill effects on the environment, wildlife, or humans. It is commonly used due to its low toxicity to non-target species. It is the favored choice by the Department of Health for mosquito control in communities. Use Mosquito Dunks in all containerized, stagnant, or standing water areas where mosquitoes are known to breed. Convenience at its best. Appreciate not having to care about reading labels from time to time. Just chuck it in your pond and forget about it. Worked fine for my backyard pond. And nice price pestrong. This is my first time using this product but it seems working fine for me. If you have pound around, this would be perfect product without harm. Use these briquettes in your pond or where you have stagnant water where mosquitoes thrive. It didn't hurt our pollywogs, dogs or cats, donkeys, deer, elk or foxes. We used them last year. We didn't have mosquitoes biting or visible. We live in the foothills around Boise, Idaho. They work great in ponds left over from placer mining. This dunk is excellent for me. No headache for chemical, just dunk at pond. That's it. I used every year for my pond. Good product.